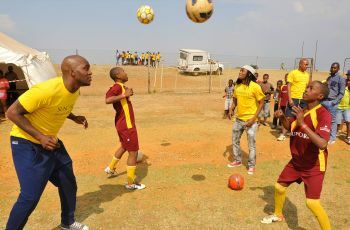 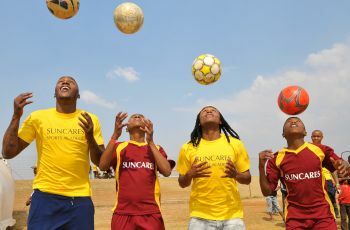 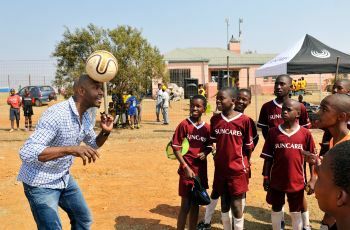 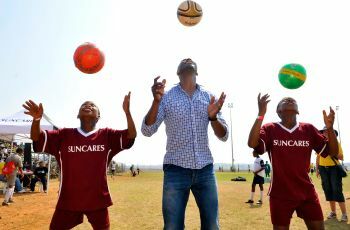 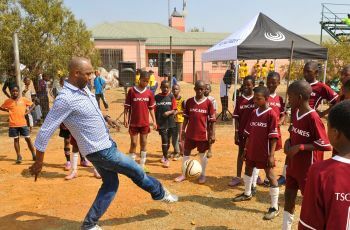 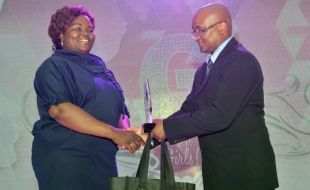 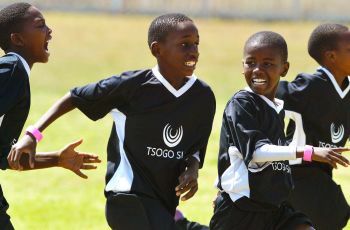 Implemented in 2010 the Tsogo Sun Soccer Academy programme provides previously disadvantaged youth in the West Rand of Johannesburg in South Africa with an annual soccer extra-curricular activity. 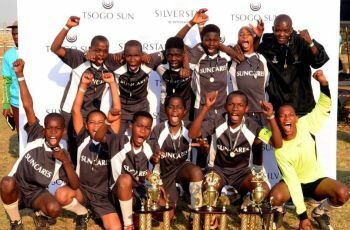 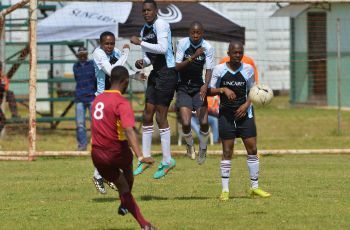 The youth soccer programme provides tournaments, inter-school leagues that run weekly for 6 months, coaching the coaches’ programmes, life skills as well as a development academy for talented players. 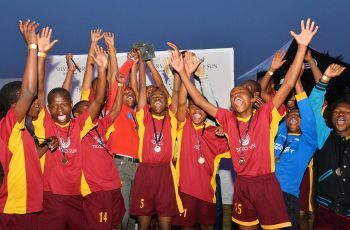 The most talented players of each age group have the opportunity to participate in a SAFA affiliated league each year. 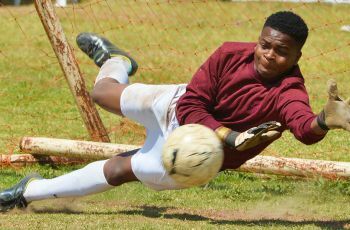 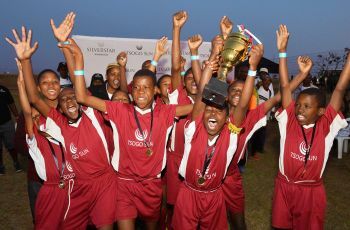 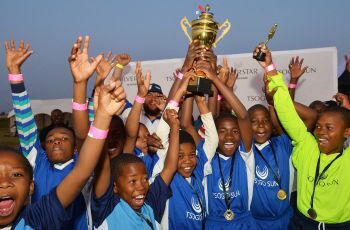 The Tsogo Sun Soccer Academy has over 1,000 South African learners participating in weekly inter-school league games. 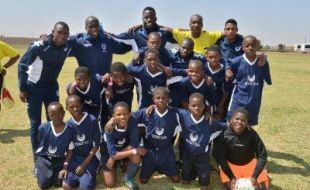 We have also funded and facilitated over 40 school coaches to receive SAFA Accreditation. 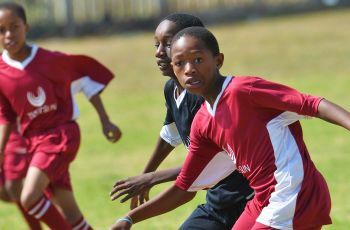 Each year, 80 school league children are selected and given the opportunity to compete in professional development leagues, which teaches them to perform at their best both on and off the field. 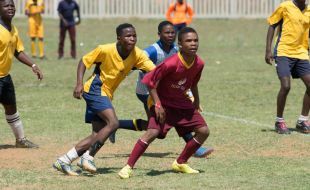 The soccer programme has been designed to provide meaningful extra-curricular activity for youths, with its primary objective is to develop able, capable and educated adults through numerous on and off the field initiatives.